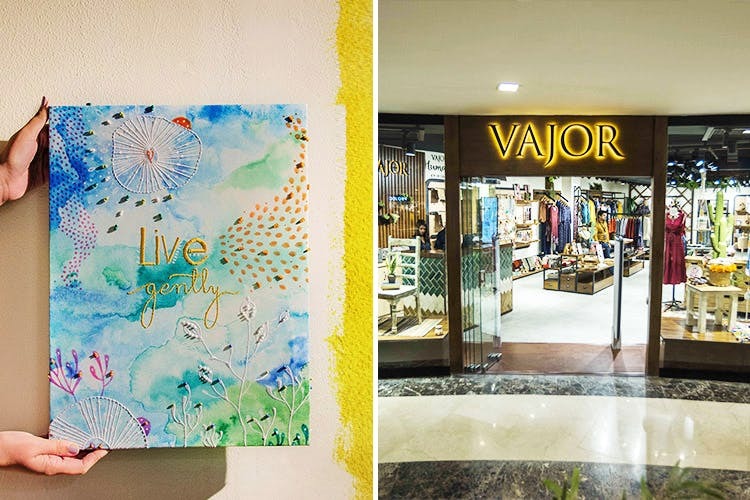 In an effort to promote and honour art, Vajor, one of our favourite brands for boho apparel and decor, has launched a 'Canvas for Your Art' project. As part of this project, artists can send up to five of their artworks based on any of these three themes - From The Forest, Fireflies and Colour Therapy. The winning artworks will then be converted into stunning Vajor decor and wall art, and winners will also get 8% royalty on the sale of those products for a year. The products carrying winners' artworks will be sold both through Vajor's website and offline stores. The contest is open to pretty much everyone, including photographers, graphic designers or even travellers. Only condition: be good and original. Arty-farty folks, this is your time to shine. Sign up for this project because really, there's nothing to lose and everything to gain. Last date to submit entries: July 20. Number of winners selected: Min - 6 and max - 10.